Diamond has confirmed that he has noting but utter respect for Zari Hassan. The singer says he holds his baby mama in high regards that’s why he will never discuss him on any media like the way he does with other side chics. 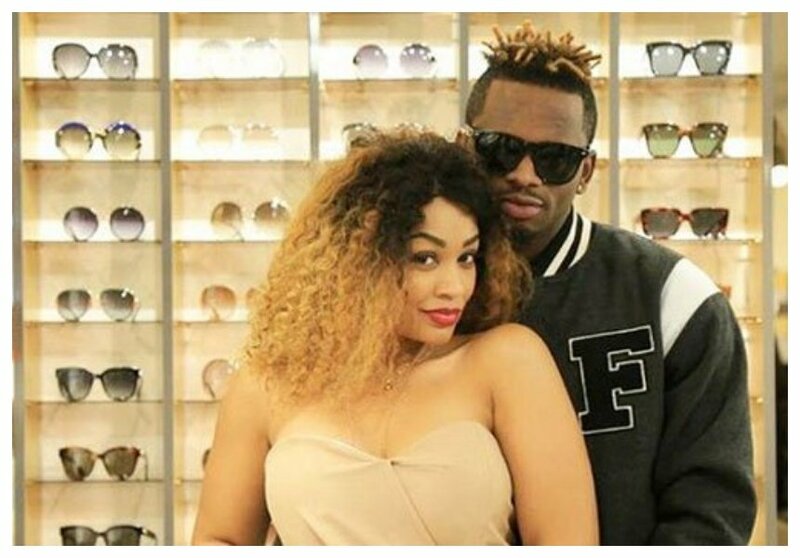 Zari Hassan and Diamond Platnumz parted ways in February 2018 after the latter cheated on the former. Zari decided to end their relationship to preserve her dignity. “Understand that this is very difficult for me to do. There have been multiple rumors some with evidence floating around in ALL SORTS of media in regards to Diamond’s constant cheating and sadly I have decided to end my relationship with Diamond, as my RESPECT, INTEGRITY, DIGNITY & WELL BEING cannot be compromised,” wrote Zari when she announced the breakup with Diamond. 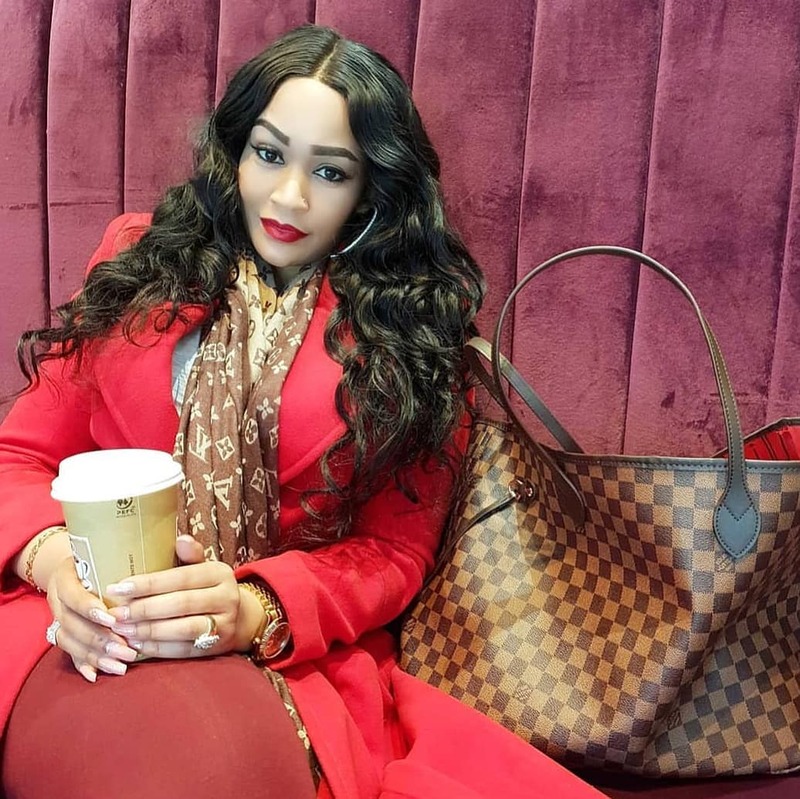 Zari Hassan turned 38 on September 22nd and Diamond was quick to send her a sweet birthday message. The ‘Jibebe’ hit maker took to social media to assure Zari that he adores her so much despite their breakup. Diamond also stated that he has never discussed Zari or their breakup on any media because he holds his baby mama in high regard. “A very special Birthday to the Mother of my Beloved kids…Thank you for blessing me with 2 amazing & cute Kids and thank you for continue being a good Mother to my Kids….Trust me, no matter how crazy & a proud man you think i might be, but am always grateful and i do respect you for that…thats why, you’ve never heard or saw me on any interview talking anything about you….not even talking about my side point of what happened to us! !…coz the kids you blessed me with, means alot to me…..and that is what made Love, respect and take you more than a blood sister / Brother for Life! ….May God bless you with long life, Happiness, and More Winning!!! ” wrote Diamond Platnumz.